Did you watch ITV’s new drama Jericho last night? It’s quite possibly the only Western ever set in Yorkshire and tells the story of a hardy bunch of people building a viaduct for the railway network. 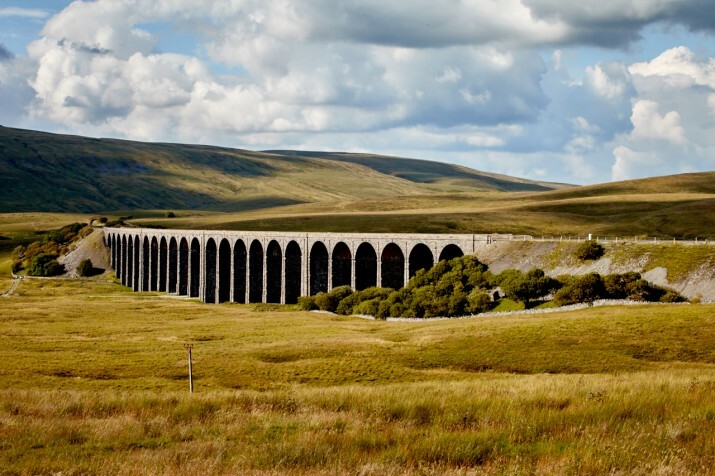 What better time then for a lovely gallery of images of Ribblehead in Yorkshire by Northern Soul‘s Paul Hunter.